The competition to become the next American Idol winner is tighter than ever, with the ABC singing show announcing its Top 10 competitors. Monday's episode revealed the results of the first nationwide vote of the season, which allowed viewers to advocate for their favorite contestants and vote in the top seven singers they wanted to move on. The remaining three spots in the Top 10 allowed judges Katy Perry, Lionel Richie and Luke Bryan to each choose an artist they thought also needed to continue on with the contestant. 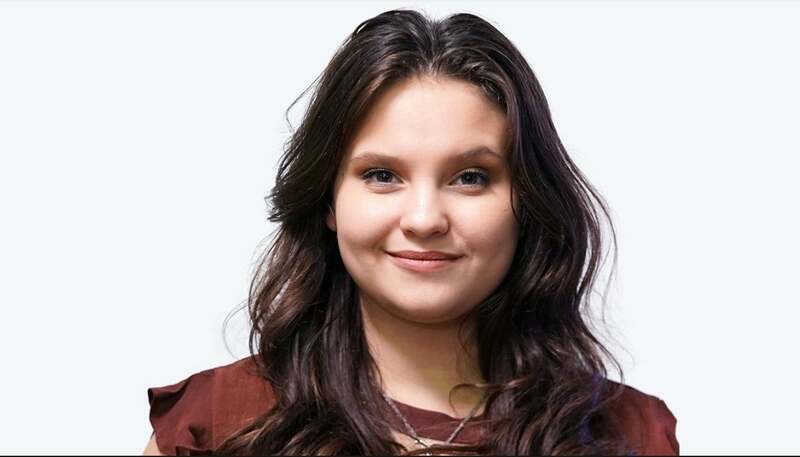 The 17-year-old student from Cohoes, New York, has stunned the judges since the beginning with her strong vocals at such a young age, and in the first vote of the season, America agreed! After the relief of being told she was safe, VanDenburg performed a teary version of "You and I" by Lady Gaga, thanking her fans afterwards for the love. 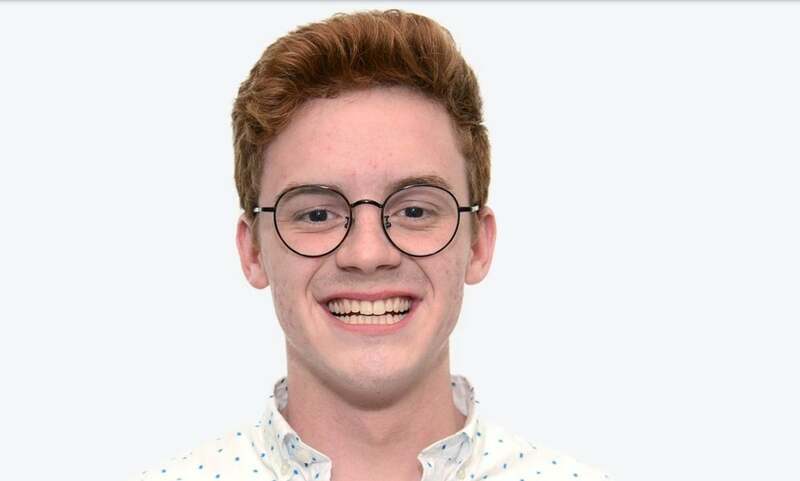 The 20-year-old Birmingham, Alabama resident may have gotten the judges' attention from the beginning with his resemblance to Harry Potter, but the moment he opened his mouth, the college student distinguished himself as an early frontrunner in both the judges' eyes and in America's. Guaranteed a spot in the Top 10 with the audience vote, Borroughs performed an upbeat version of "Lovebug" by the Jonas Brothers. 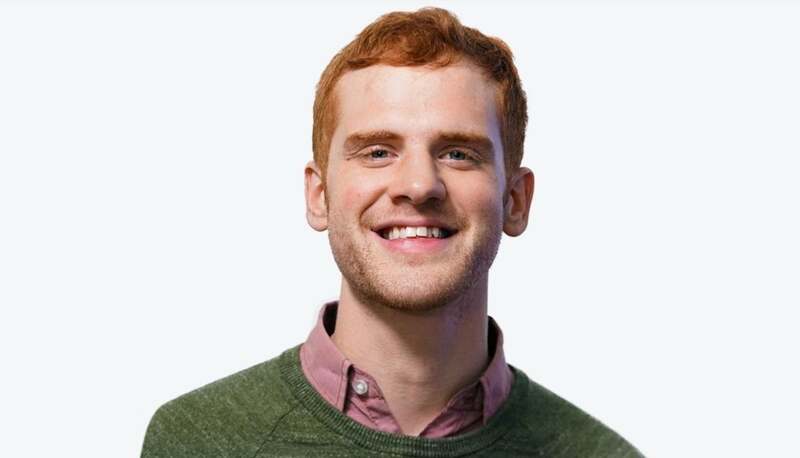 Jeremiah Lloyd Harmon's place in the Top 10 seemed a sure thing from the start, with even Elton John taking to social media to comment the 26-year-old music teacher's rendition of "We All Fall in Love Sometimes" took his breath away. America obviously agreed, voting him ahead in the competition. To celebrate, Harmon performed a touching original song, "Almost Heaven" on the piano, echoing his original audition. With his powerful stage presence and raspy vocals, Wade Cota's performances have been a fan favorite since the beginning. So when the 27-year-old musician was voted into the Top 10 by America's vote, even host Ryan Seacrest couldn't amp up the suspense by pretending otherwise. Celebrating his spot in the Top 10 with "Simple Kind of Man" by Lynyrd Skynyrd, Cota had the crowd going. But will it be enough to move into the finals? 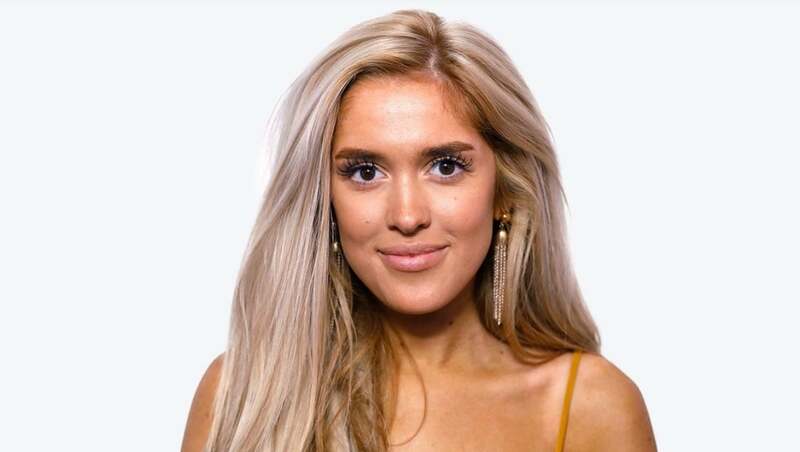 With risky performance of Blink-182's "I Miss You" during Sunday's live Top 14 performances, Laci Kaye Booth secured herself a spot in the Top 10 through America's vote. The 23-year-old Livingston, Texas, resident has had the judges enamored from the start with her special tone and unique style. Taking a total 180-degree turn from her performance the night before, Booth celebrated her spot in the Top 10 with a dreamy rendition of "As Long as You Follow" by Fleetwood Mac. 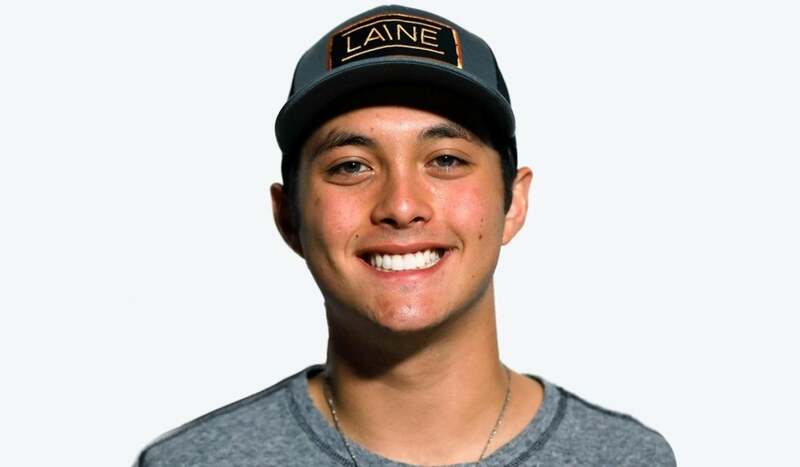 Laine Hardy may be a self-professed "bayou boy," but the 18-year-old Livingston, Louisiana singer has transfixed the judges and viewers with his superstar vocals and Elvis-Presley-like stage presence. It was no surprise America voted him into the Top 10 after he channeled that into his Sunday performance of "That's All Right" by Presley himself, which he celebrated with a nod to his home state in a soul-filled rendition of "Hurricane" by The Band of Heathens. From the moment he auditioned for the judges with just a guitar and an original song, Alejandro Aranda has had the judges' hearts. With his sweet personality and dynamite talent, America was also clearly enamored, voting him into the final spot of the Top 10. 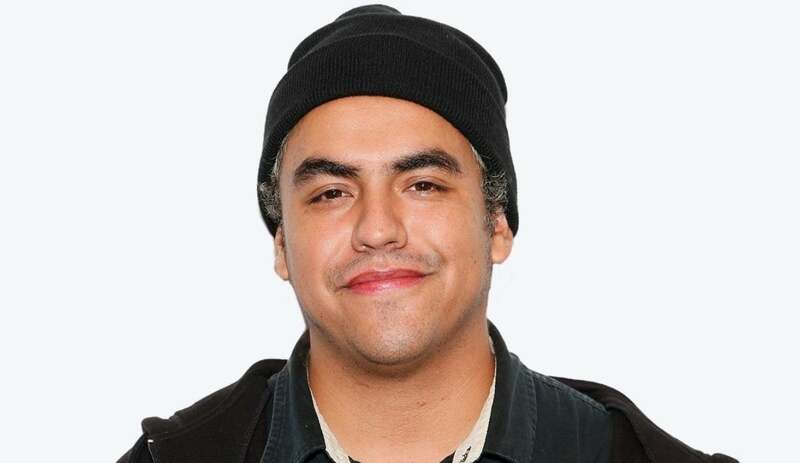 Performing his original song "Cholo Love" on the piano, the 24-year-old Pomona, California, resident had the audience on their feet in celebration after learning he would be moving on in the competition. With his dynamic vocals and dynamite stage presence, Uché has flaunted his star power for the judges from the start. 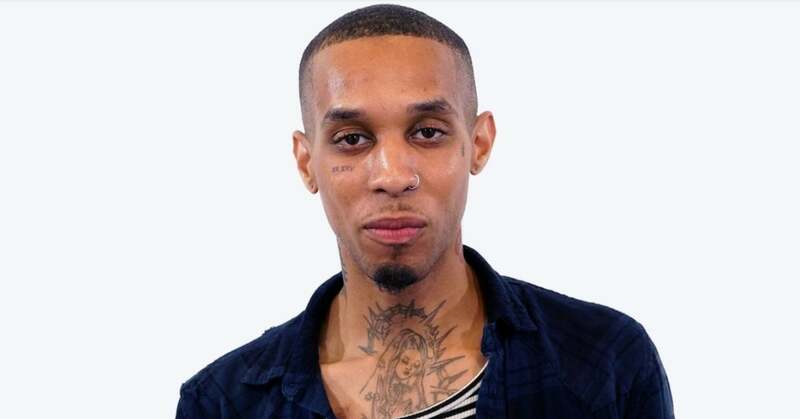 Unfortunately, it wasn't enough for him when it came to earning America's vote, putting the pressure on the 24-year-old Sugar Land, Texas, resident to really perform for the judges' pass in Monday's show. 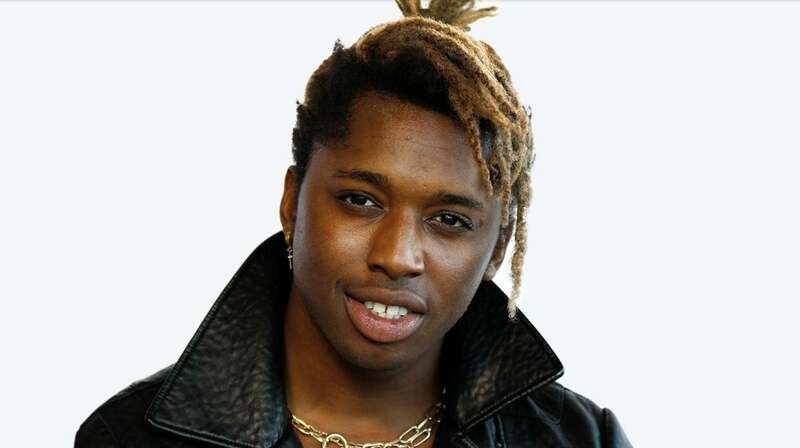 Tearing up the stage with an energetic rendition of "Diamonds" by Rihanna, Uché brought judge Richie to his feet in order to deliver his vote for the Top 10 in an unscripted moment. 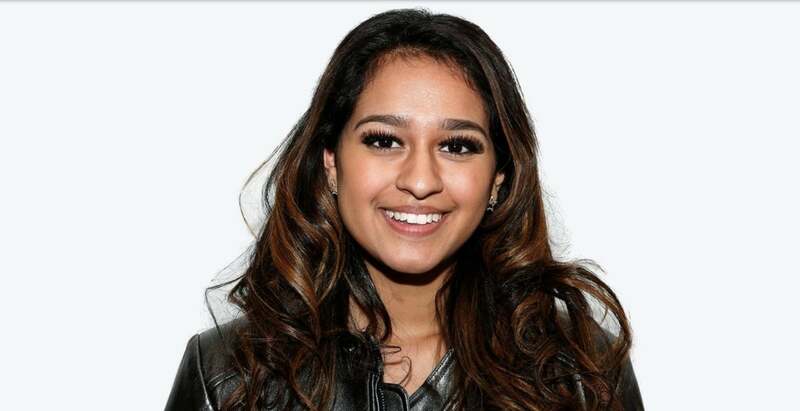 After making it to the Top 24 last season of Idol, Alyssa Raghu took notes about improving her stage presence and stepped up her game this season, earning the 17-year-old Orlando, Florida, resident a spot in the Top 14 this season. When it came to America's vote, however, Raghu once again fell short, putting her in the danger zone. Singing Perry's "The One That Got Away," Raghu took a risky move that paid off, with the pop queen giving her the vote she needed to make it to the Top 10. With his emotional backstory and incredible range, Dimitrius Graham made an impression on the judges and audience from the start. Shockingly, it wasn't enough to secure him a place in the Top 10 based on America's vote, putting him in need of a judge's save to make it further in the competition. 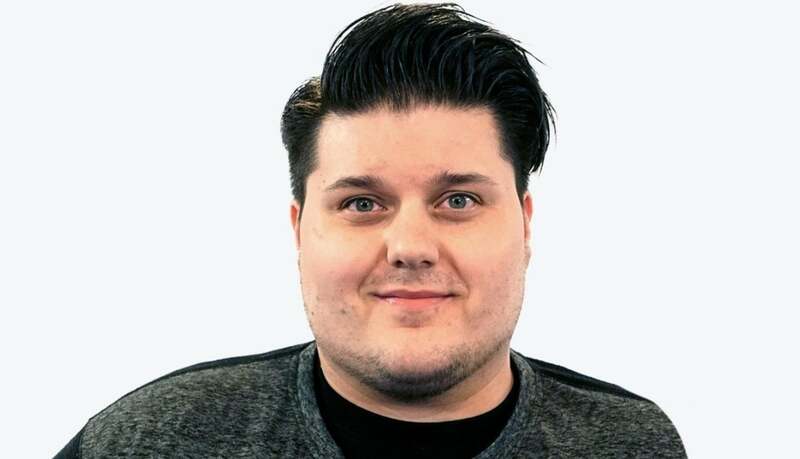 Singing Billie Eilish's "When the Party's Over," the 27-year-old Baltimore resident was praised by the judges for his emotional connection with them and smart song choice, earning Bryan's vote into the Top 10.